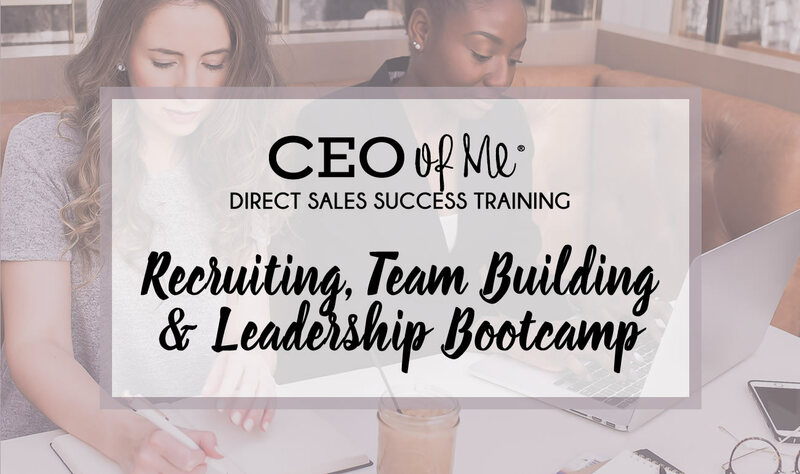 For Direct Sellers & Network Marketers that are ready to step into their most confident, empowering, efficient self as a Leader & Business Owner so they can grow their teams, reach their goals, scale their business and make an impact in the lives of others. If you are ready to become an Authentic Leader who Attracts New Recruits & Develops Leaders Consistently, this course is for you! I started my direct sales journey in 2006 joining just for the discount with no intention of building a business. I did not think I could be successful in sales much less as a leader. I am an introvert from a small town & at that time in my life I had no self confidence. I really thought I would just be a happy "kitnapper" and enjoy getting my products at a discount for a while. Three months later I lost my full time job. I was single, 25 years old living on my own with no money in savings. I quickly piled up massive debt using credit cards to pay bills and fell into a depression. I knew I wanted more for my life but had no idea direct sales could open up the door to so many possibilities. I decided to dive into the business & give it a try until I figured out what I was going to do. I realized that direct sales was a great fit for me & I was able to replace my full time income in less than 6 months! I quickly moved up the ranks in my company & consistently placed in the Top 20 Directors for my Region & in the US. I was at the time the youngest person to earn a free convertible in the company's growth program and enjoyed multiple incentive trips and regular recognition for my team recruiting & team sales. Direct sales offers so many rewards beyond an income & recognition. While I have earned free trips, the keys & title to my own convertible & more prizes than I can remember, gaining self worth & confidence and being able to live life on my terms has been life-changing! The best rewards have been the friendships I have gained & getting to help others reach their potential. There is nothing more rewarding than being a team leader who is able to create a legacy as they help others to how to let their own lights shine and reach their own goals. My true passion is empowering & teaching others how to build their own successful business. After being a Top Leader with my company for many years, I decided to become a Certified High Performance Coach to help other direct sales professionals reach their goals and dreams too. I have the life & business experience, training and skills to help you succeed but most of all I have a heart and passion to empower and inspire you to stop playing small and start living your dreams. My training and coaching is all built upon developing the mindset of success, implementing systems that help you work smarter and being an authentic marketer. I believe in servant leadership & empowering others to reach their goals. I don't believe in being pushy or fake - in sales or in my coaching. Nice girls (and boys) can be successful too! I do my best to personally connect with each person who joins my programs & help those who are in the CEO of Me community. 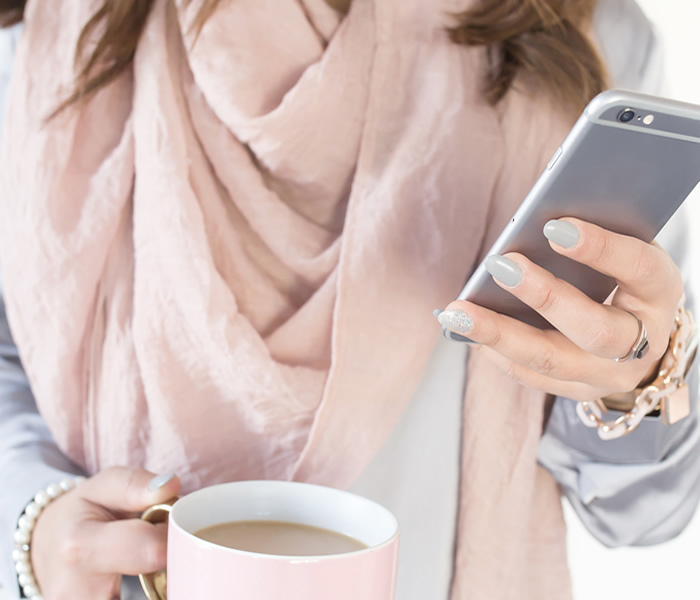 It would be my privilege to work with you & train you on the same systems, strategies and tools I have used to be so successful, organized and in control of my life & business. When you register for my Leadership Bootcamp you will get access to a course that is focused on helping you develop the mindset, skills, strategies and systems to be able to confidently recruit and grow your team. You'll learn how to develop the mindset, heart and confidence of an authentic leader and the systems to recruit, get your recruits off to a successful start and lead your team effectively. 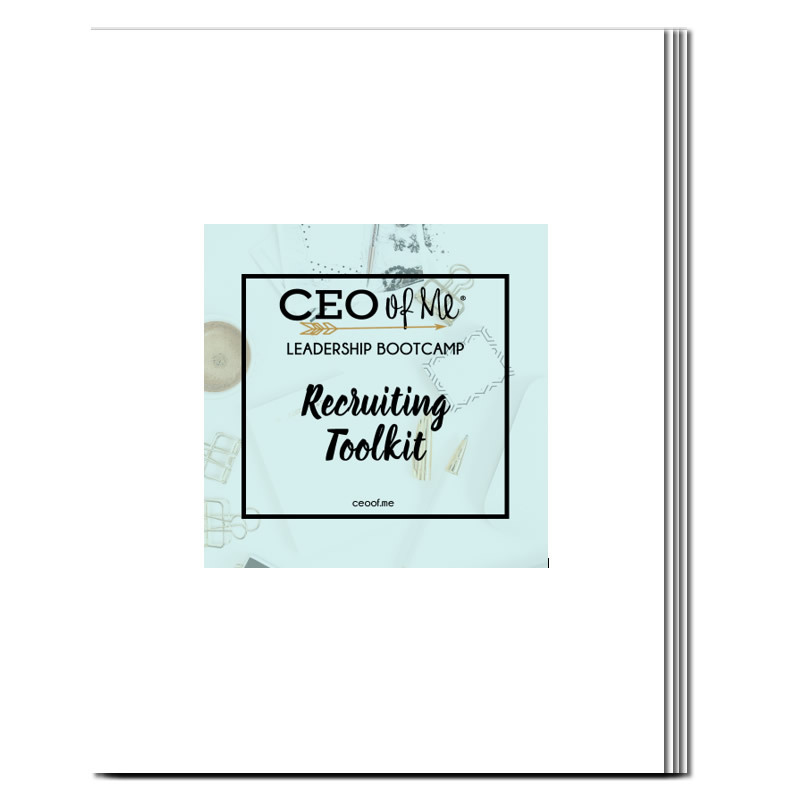 You'll also received access to my Recruiting Toolkit which includes planning pages, worksheets and recruiting tools you need to be using in your business to be more organized and get more results & help your team have more results too! I cannot wait to help you step into the leader you have the potential, desire and drive to become so you can impact the lives of your current and upcoming team members! Go ahead and register for the Bootcamp now and get ready for mindset shifting, action taking & confidence boosting to help you with all things recruiting and leadership! I wish I had found Misty and this bootcamp sooner! Not only did I learn systems for recruiting but I gained so much confidence in sharing about my opportunity! - A.J. I have been able to recruit fairly well in my business in the past but really struggled with seeing myself as a leader and knowing what I was supposed to be doing to help my team members. 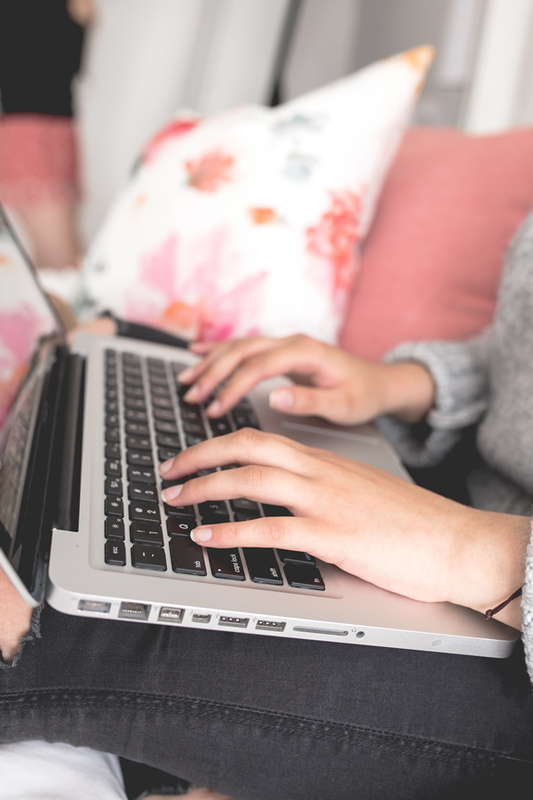 Through the bootcamp I learned how to set up a simple training series for my team that is helping them grow their business on their own and helping me feel more like a leader who knows what she is doing and can be depended on. 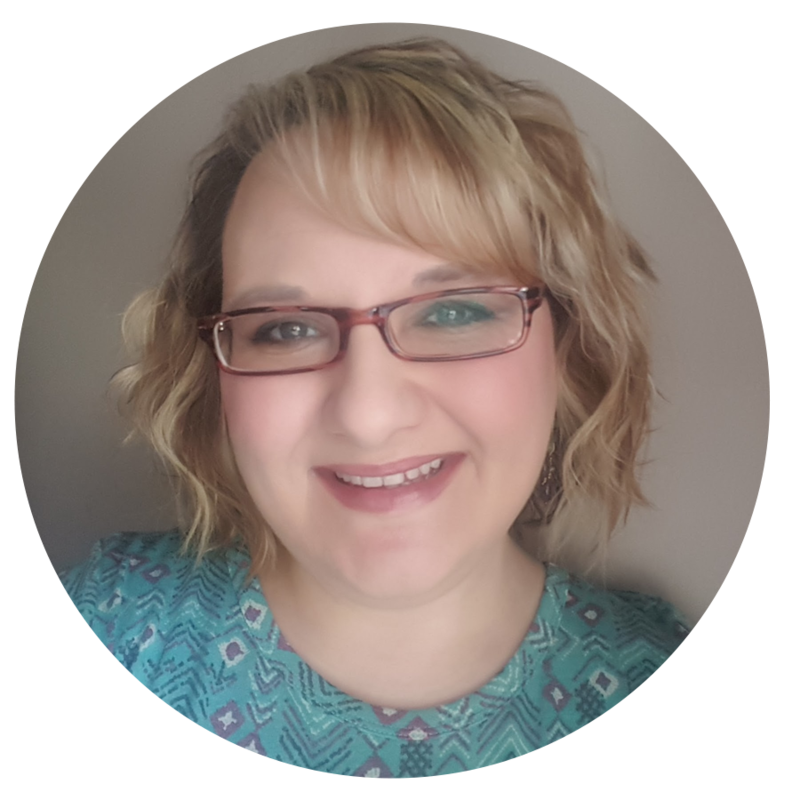 - Beth M.
Through Misty's training, I have learned many different ways to recruit that I had never thought of or heard anywhere else. I have been able to create a better system for following up and helping my team members. - Wendy M.
onboarding & leading your own thriving team! You'll have lifetime access to the training videos, handouts & toolkit plus any future updates & bonus materials added!